If you’re looking at a new smartphone and you live in Canada, the Zenfone 3 (ZE552KL) is now sale priced at $379 vs. the regular price of $429. It’s not clear how long this discount price will remain, so you might want to decide fairly quickly. 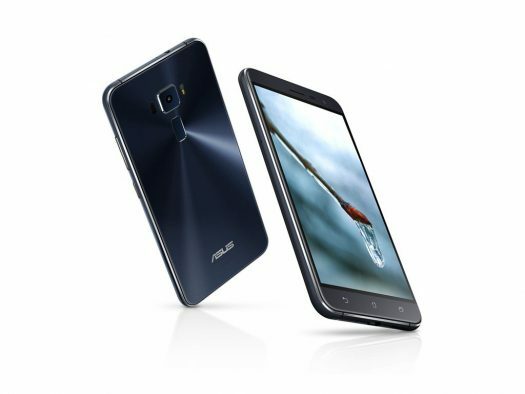 Canada has enjoyed the ZE552KL release but Asus did not bring this model to the US market until very recently. In limit stock you can get your hands on one via the Asus US online store for $299 USD. It’s hard to say whether this sale price in Canada is a sign of price drops on other Zenfone 3 models. With the imminent launch of the Zenfone 3 Zoom and the upcoming Zenfone AR, it’s entirely possible that the original Zenfone 3 models will see price drops as well. You might want to keep you eyes on the Zenfone 3 Deluxe if sale prices are coming. Both NCIX and Amazon.ca are selling the blue and white models at this $379 CAD price right now.